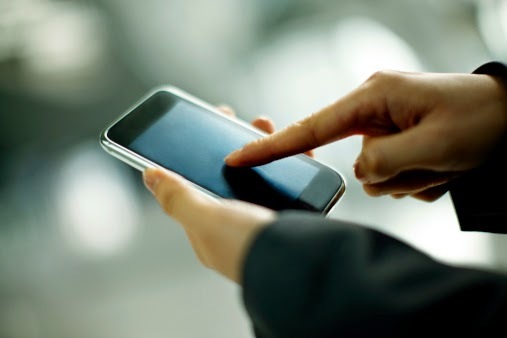 In Everyday life, New Technology is being develop in every second. Every month new devices are launched of different Brands. Some people wants to try every new devices and sell their old devices. 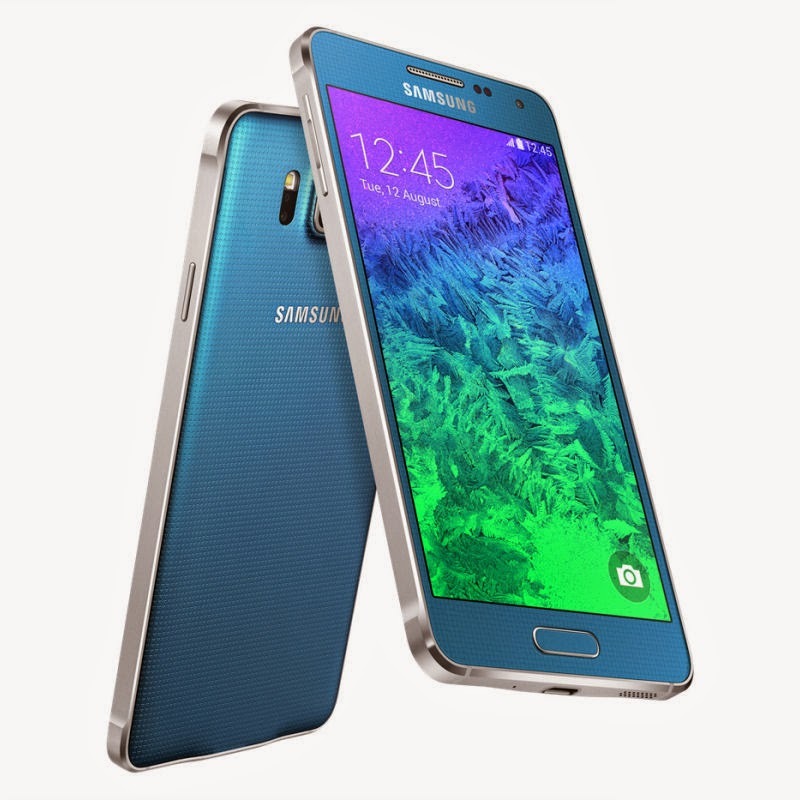 Apart from its previous plasticky design, Samsung now introduced metallic frame in its new smartphone "Samsung Galaxy Alpha". Galaxy Alpha feels most luxurious and premium in hand than all of the Samsung Galaxy series. Despite, it looks like Samsung Galaxy S5 as the back panel has a similar rubbished dotted pattern but it is found to be more comfortable on hands than Galaxy S5.Also, Galaxy Alpha lacks the water resistance. Therefore you need to be more careful around drinks, rain or any spot of liquids. 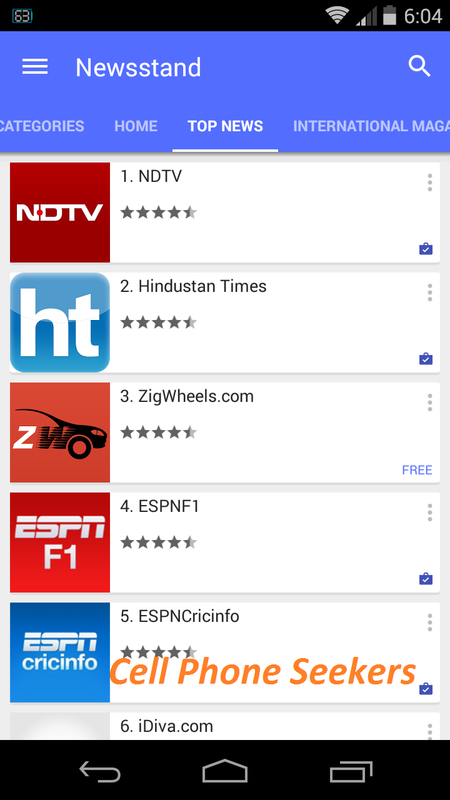 News and RSS apps are massively popular on the Google Play Store with the likes of Flipboard and Feedly among the most loved and downloaded applications available. 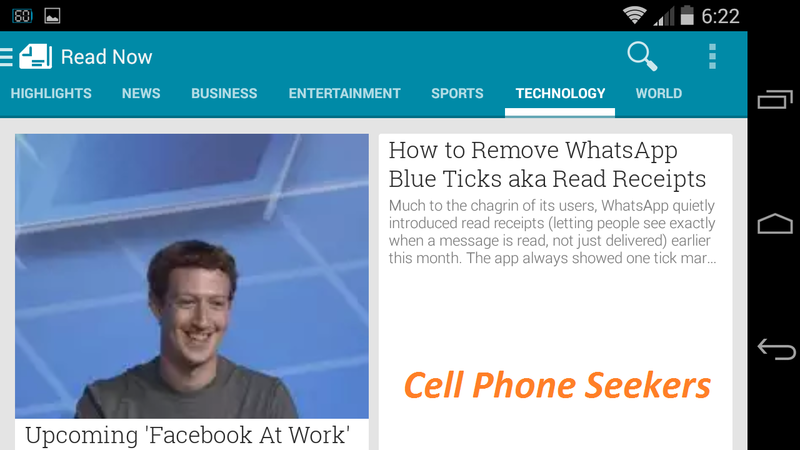 Play Newsstand also offers users a one stop place to get all the news they want, while not having to search around for one of their magazine subscriptions.